I spotted a lone figure in the distance. This shimmering haze on the horizon slowly materialised into a white cloth-clad figure shuffling alone in the vacant landscape. Slowing to a crawl I felt I was about to save a desperate human from near death in this inhospitable environment. It was aboard a recently rented Chevy Camero. I was leaving the lights of Las Vegas and tearing up the tarmac into the vastness of Death Valley in the Mojave Desert of California. Containing both geographic and climatic records, Death Valley has the worlds highest recorded air temperature at 56.7 degrees celsius and the lowest elevation in North America at 82m below sea level. 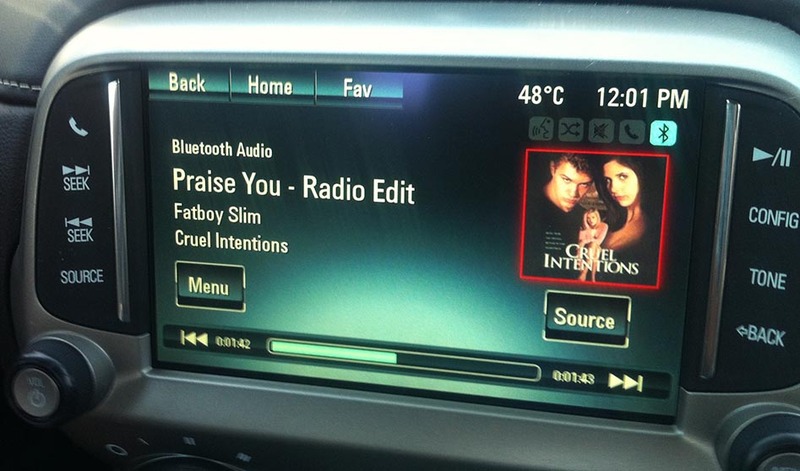 Being mid summer, the dashboard temperature was pushing towards the record levels, currently at 48 degrees Celsius. A short stop for photo opportunities had my shoes melting into the bitumen before I was ducking back into the respite of the car’s air conditioning and calculating the remaining water supplies. Death Valley temperature reaches 48 degrees! 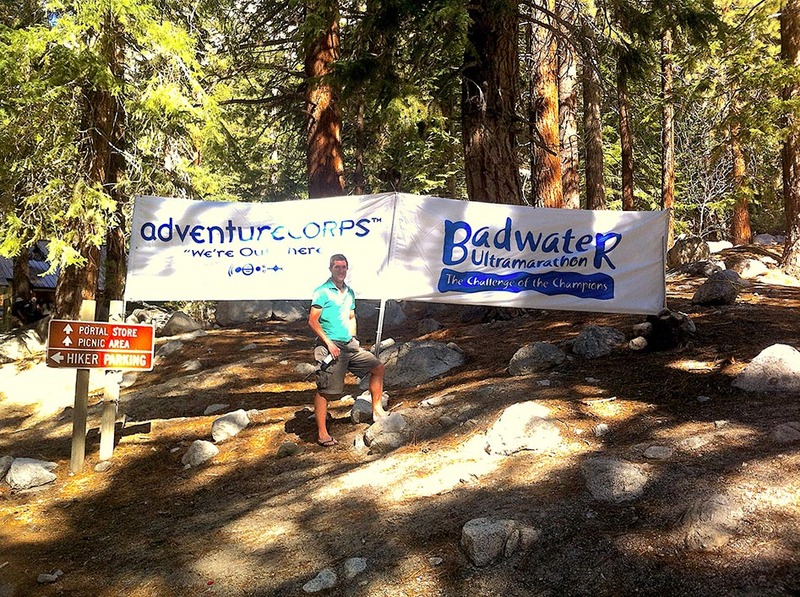 Badwater it turns out is heralded as the world’s toughest footrace. 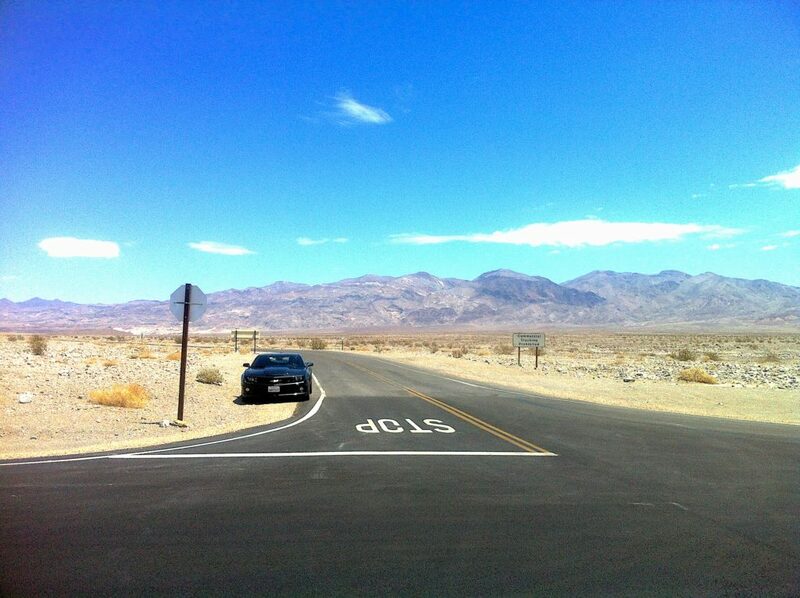 Stretching some 217km from the lowest elevation in North America in Badwater to the foot of Mt Whitney which, conversely is the highest point in the contiguous United States. Why people undertake such an activity may in some way be understood and rationalised by some. But how, on this fair earth can they physically complete this event? It boggles the mind. Spurred on and in part inspired by these athletes I take up the invitation to ‘meet them at the top’. While we stayed the night asleep on comfortable beds in the Wild West town of Lone Pine. These runners however were now braving the bitter cold of the desert night. Mid morning I ascend in the comfort of the Camero to the trailhead of the John Muir hiking trail which takes you to the summit of Mt Whitney. In years past it has been tradition for the finishing runners to actually hike to the Mt Whitney summit after finishing the run! Instead, I sit on the deck of a simple cafe awaiting the arriving runners. The warning signs for bears lurking these now mountainous parts are not lost on me and continual concerns for the welfare and sanity of the runners. Eventually a simple banner is erected between some trees outside the cafe in anticipation of the arriving runners. Runners are beginning the slow ascent of the many steep switchbacks to arrive at the finish. One last cruel act in this theatre of pain and torture. Sadly, my stamina does not match that of these supreme athletes as I must leave the finish line before the first runner arrives. I do however cheer them on as I pass them in the descent of Mt Whitney. My initial anticipated wonder of experiencing the desert environment and emptiness of the landscape is simply surpassed by the endeavours of the human spirit. To sustain any life, let alone undertake such intense physical activity in an inhospitable yet beautiful place is simply inspiring.